No rock music here, my apologies to Deep Purple. 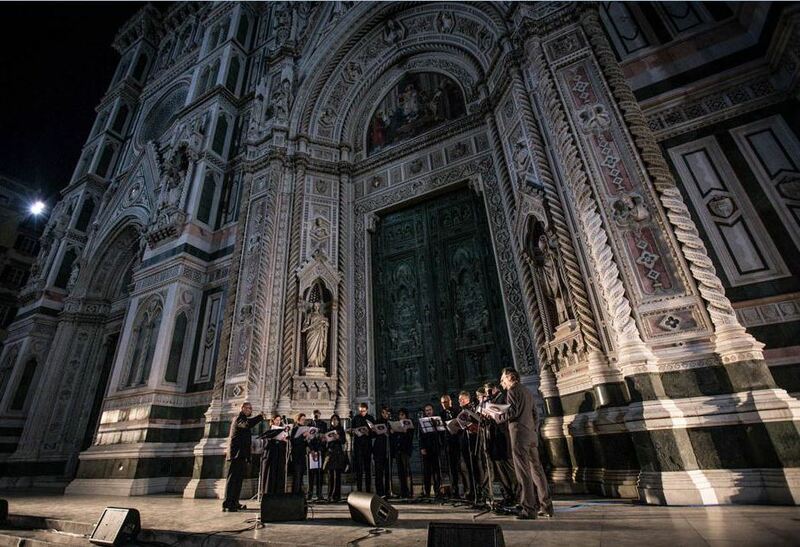 Florence has decided to celebrate its traditional White Night holding a Black Night. The poetical reason given is that to obtain light the colour white must go through all the other shades, which as we know make up the colour black. So bring out the black and light shall it be. 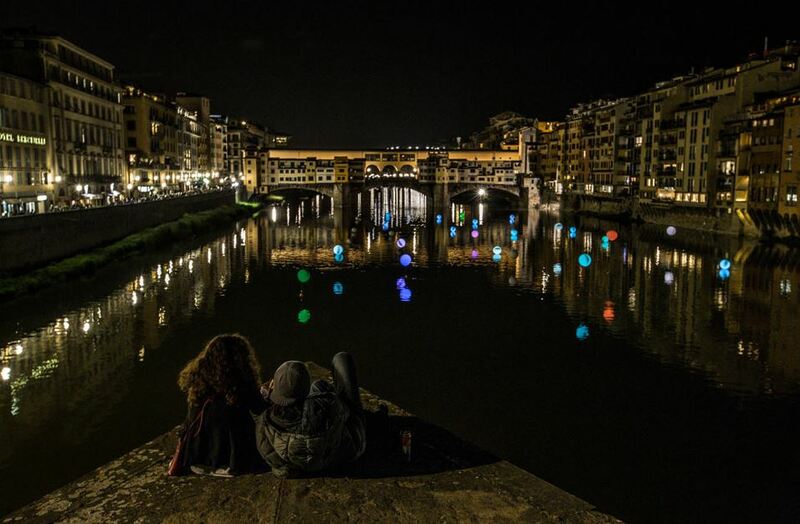 For this reason, the city of Florence has decided to salvage all the elements of charm and mystery that darkness conveys and organize an event on April 30th through whose magnetism light will be achieved. First of all Black Music: from rock to jazz, from gospel to reggae, from funky to blues. All around town there will be live music and even a concert at the prison of Sollicciano (orange is the new black?). There will also be other activities involving children, handicrafts, books and the less-known areas of the city. As Deep Purple would sing ♫ Black night is a long way from home ♫. 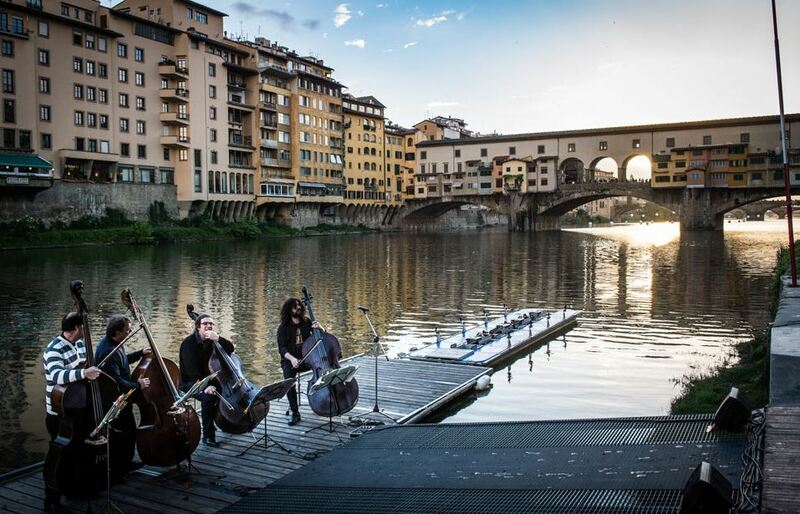 In fact, it’s in Florence. 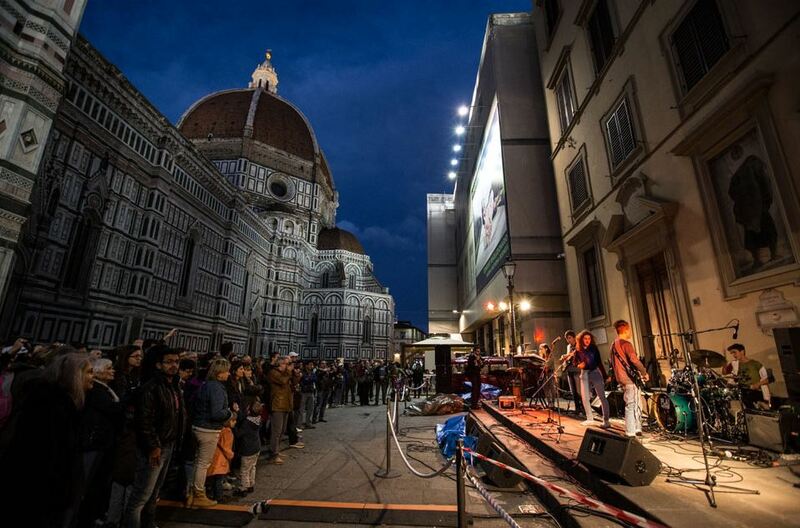 Questa voce è stata pubblicata in Events in Florence, Festivals and feasts in Tuscany, Music and events, Tuscan lifestyle, Tuscan towns and cities, Tuscany e contrassegnata con Deep Purple, Florence, Notte Bianca, Orange is the New Black, White Night. Contrassegna il permalink.